Naples Florida has a gem in Lover’s Key Beach. To get to our favorite beach, we take a pontoon boat through the canals, accompanied by dolphins, manatee and stingrays. Once we dock at Lover’s Key Beach, we walk the shallows looking for seashells and sand dollars. I took this photo of a boat at the beach. What a wonderful day on the water! 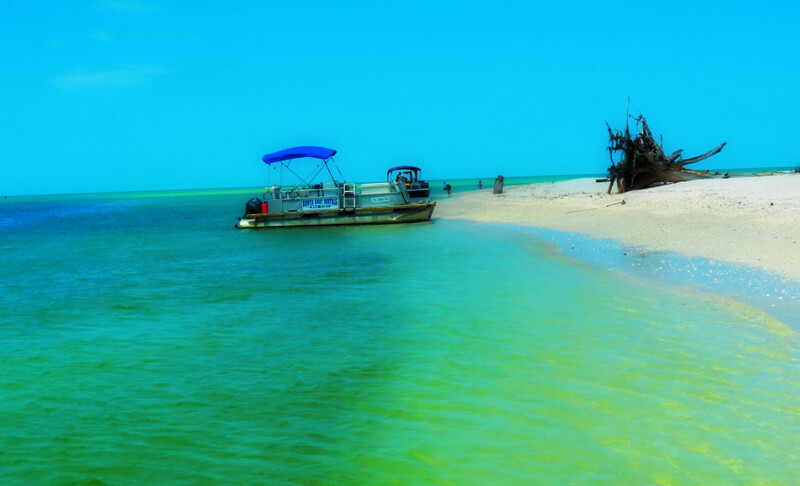 For information about Lover’s Key State Park, visit Florida State Parks.